This entry was posted in Comic Conventions, Comics., D.J. Versus THE WORLD., Hyping., Writing. 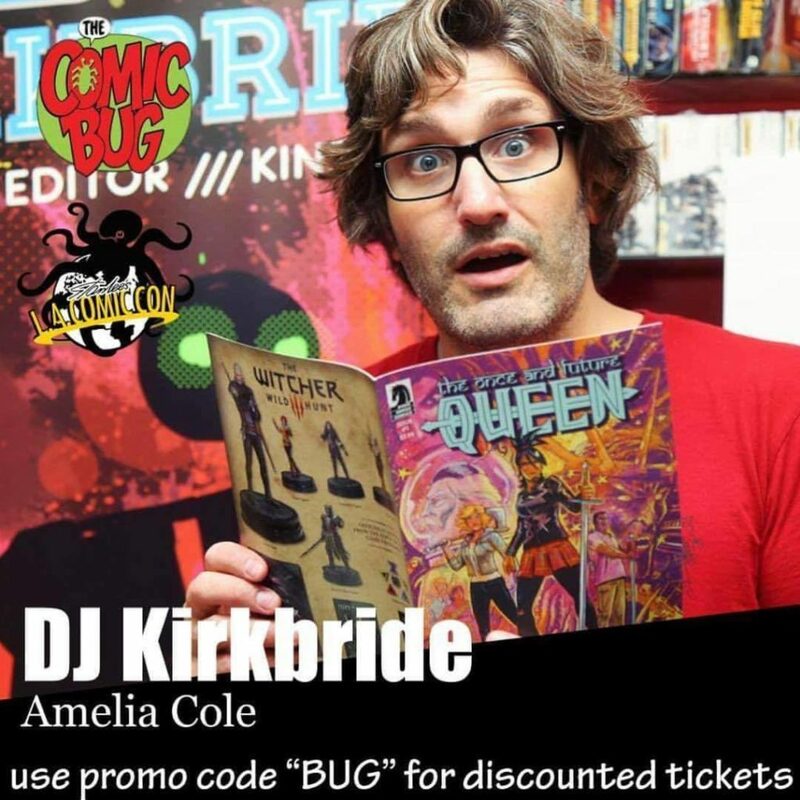 and tagged amelia cole, Comics., heysoupface, stan lee, stan lee's la comic con, THE COMIC BUG by D.J.. Bookmark the permalink.